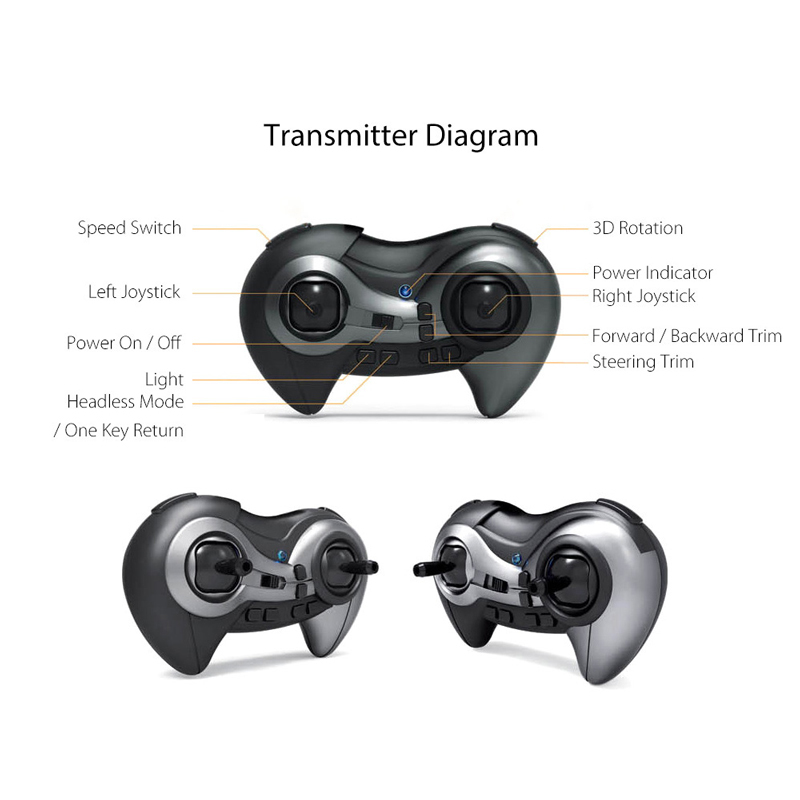 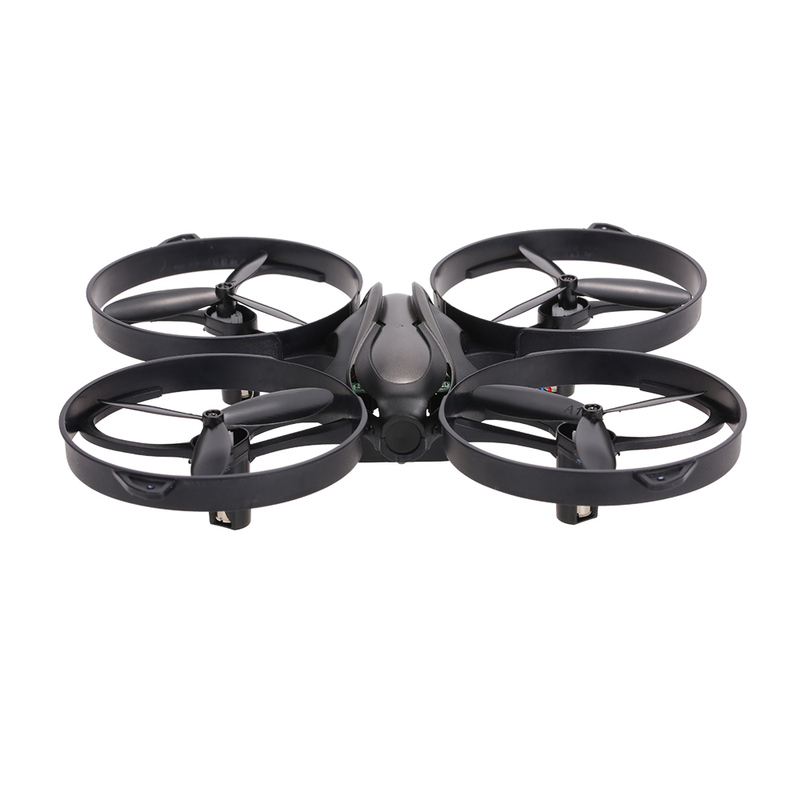 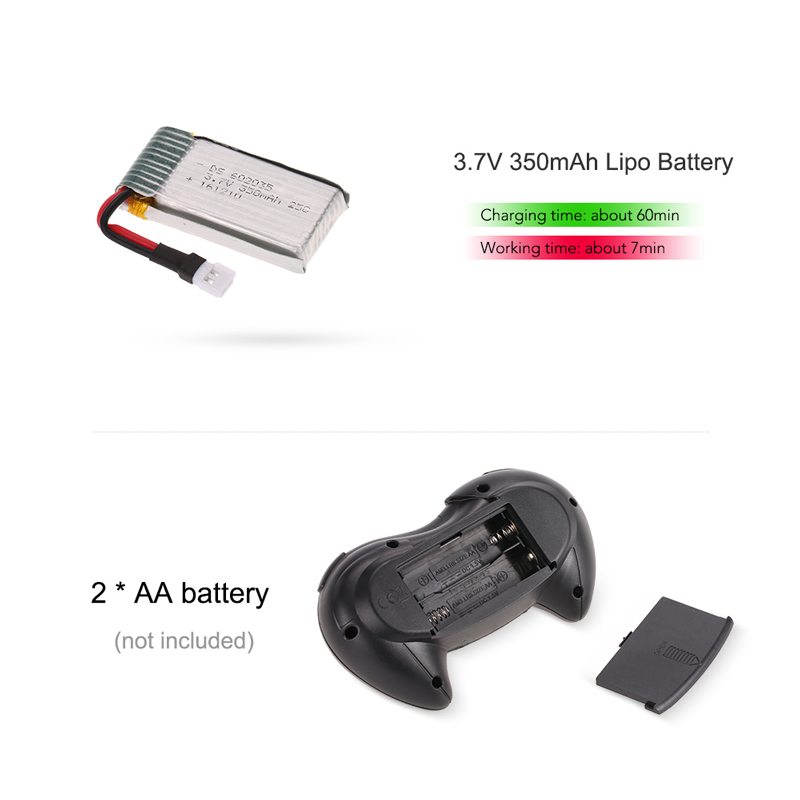 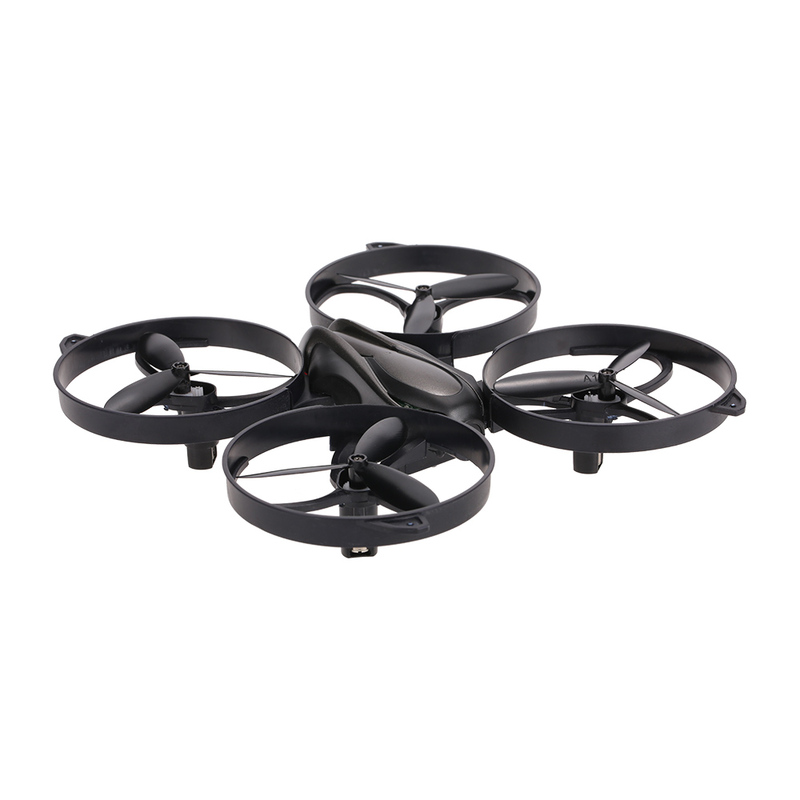 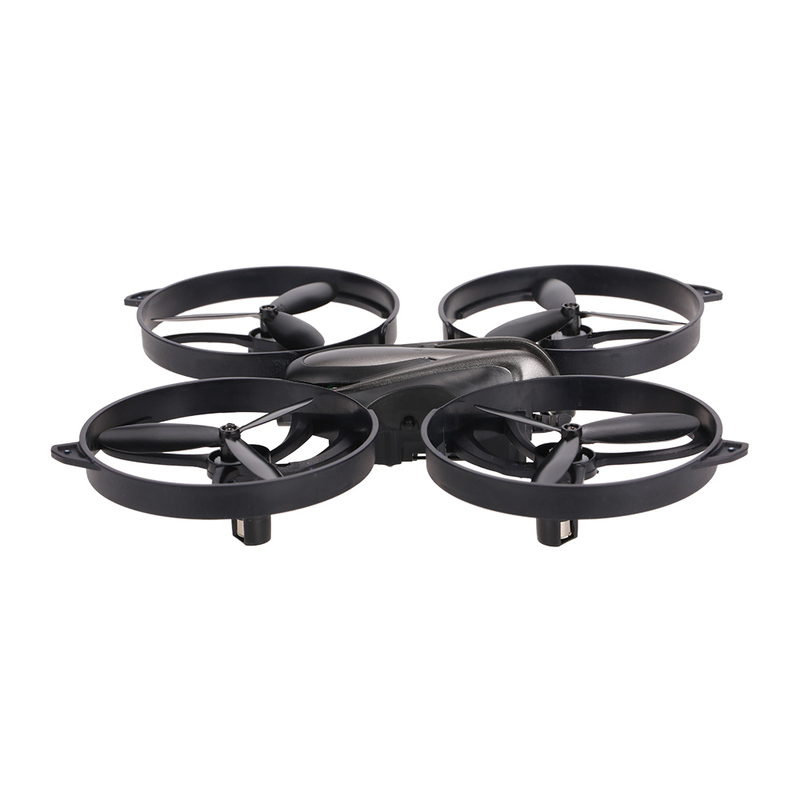 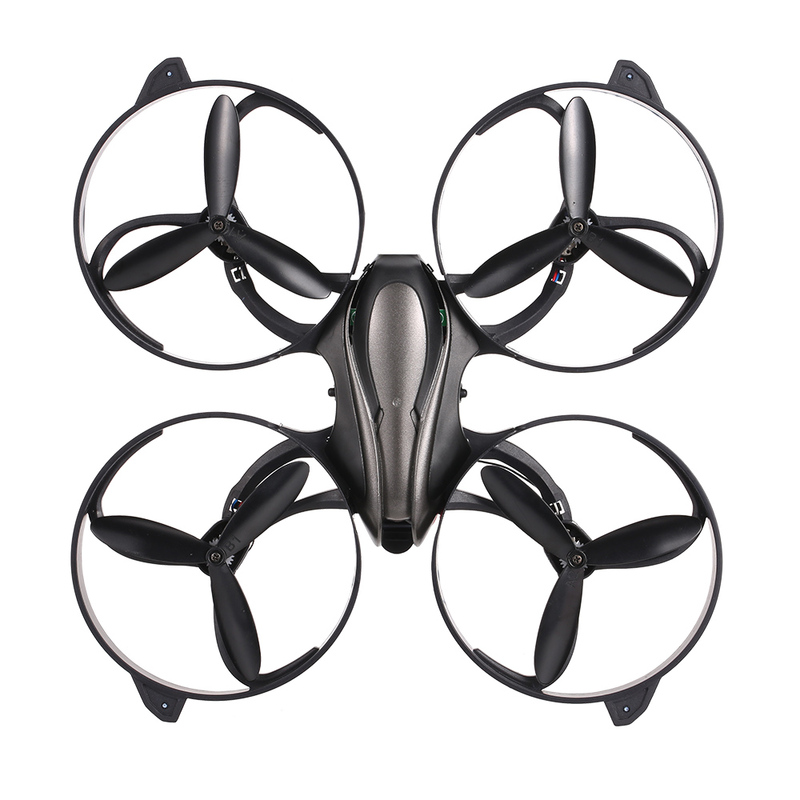 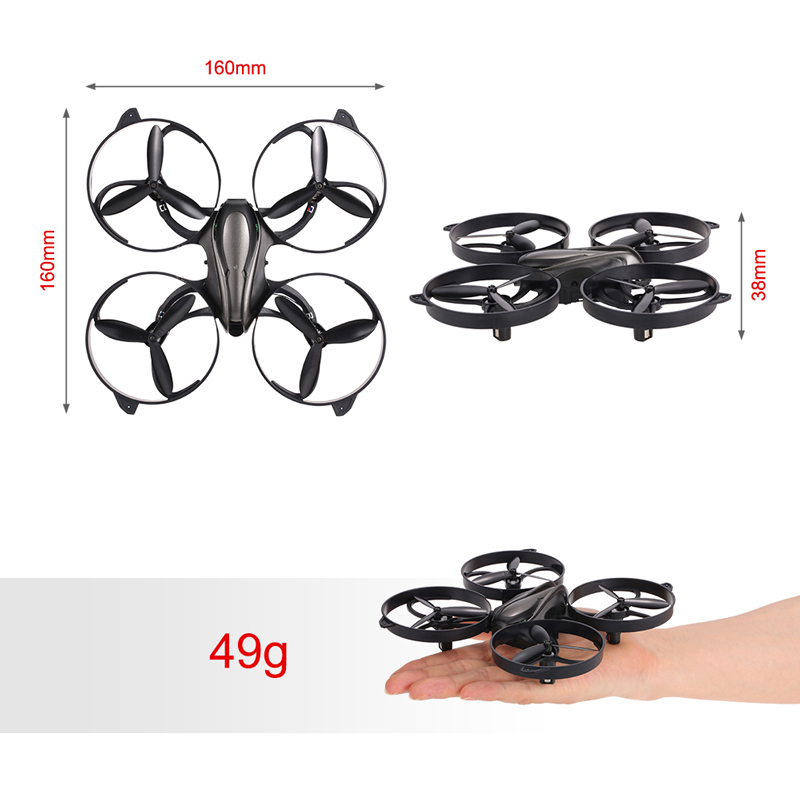 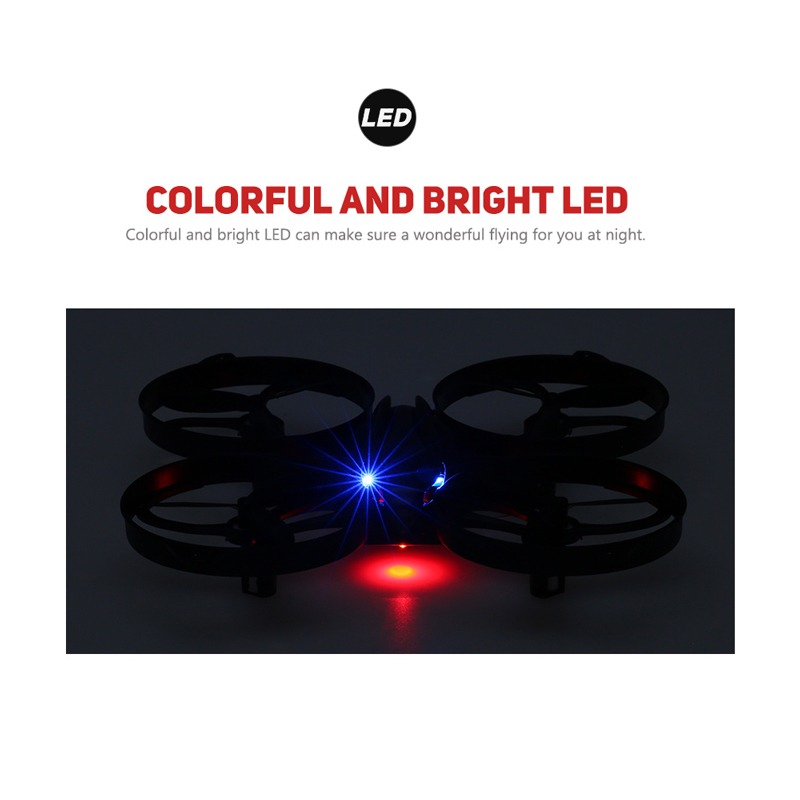 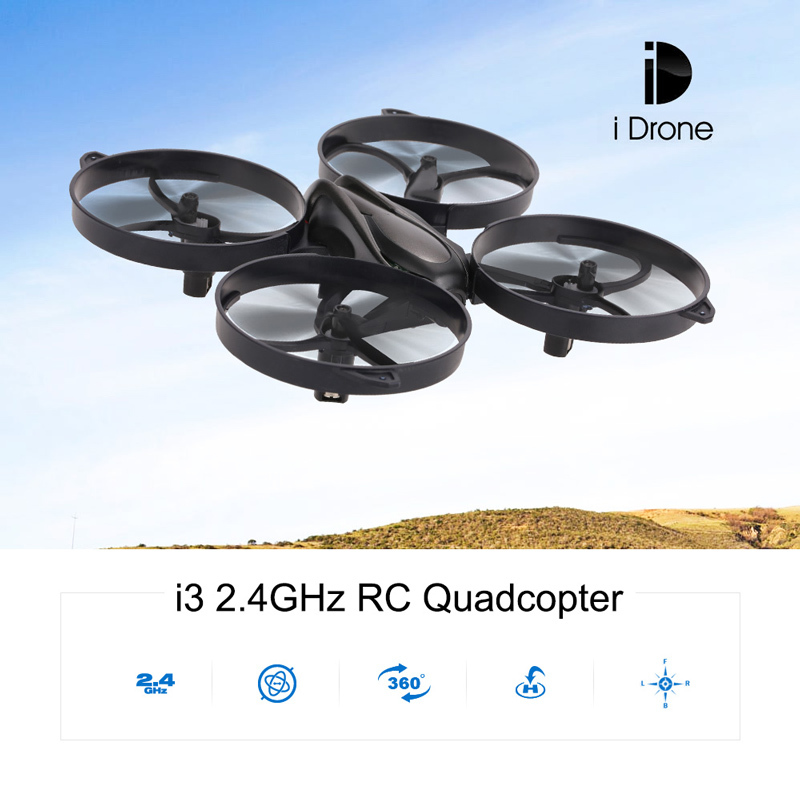 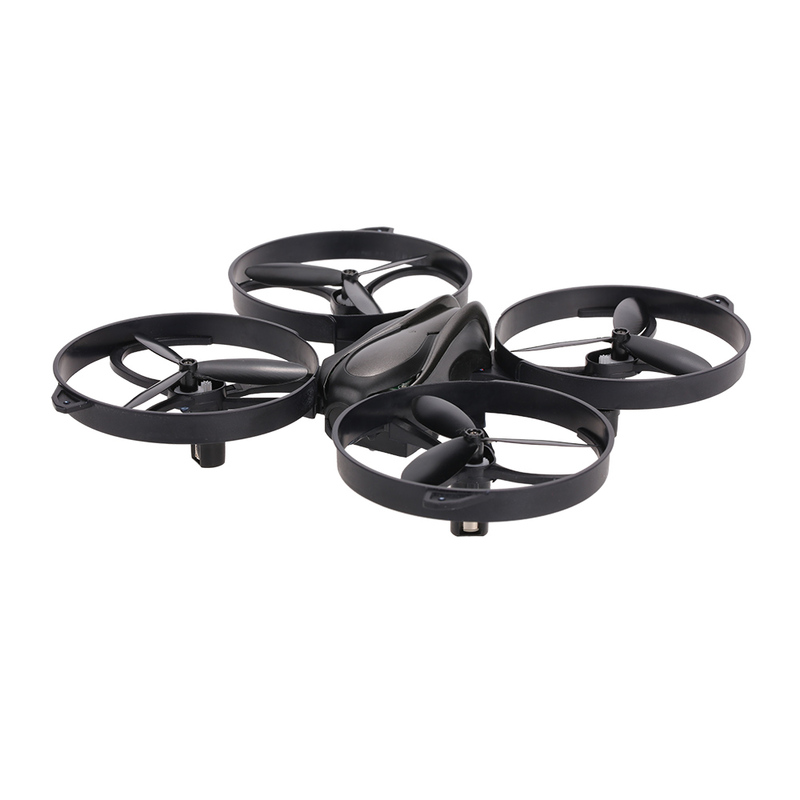 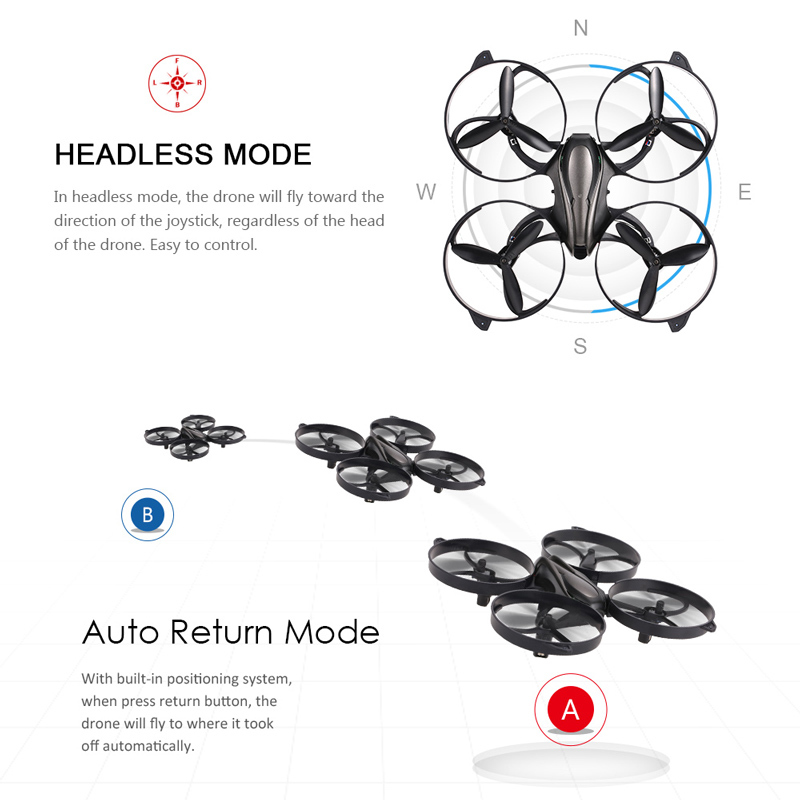 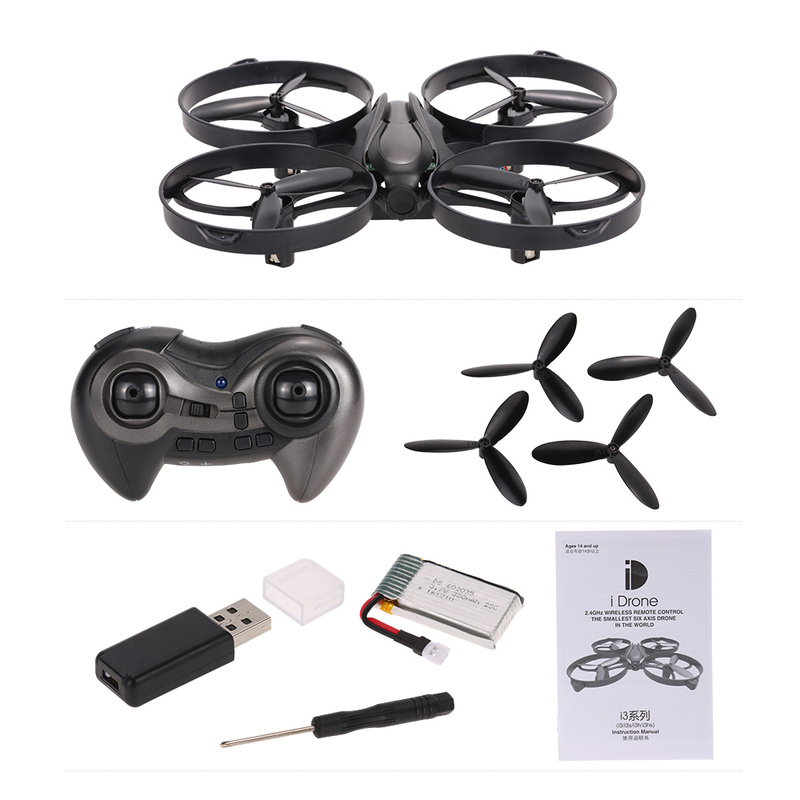 Equipped with 6-Axis gyro, Yizhan iDrone i3 is a perfect drone for rc fans. 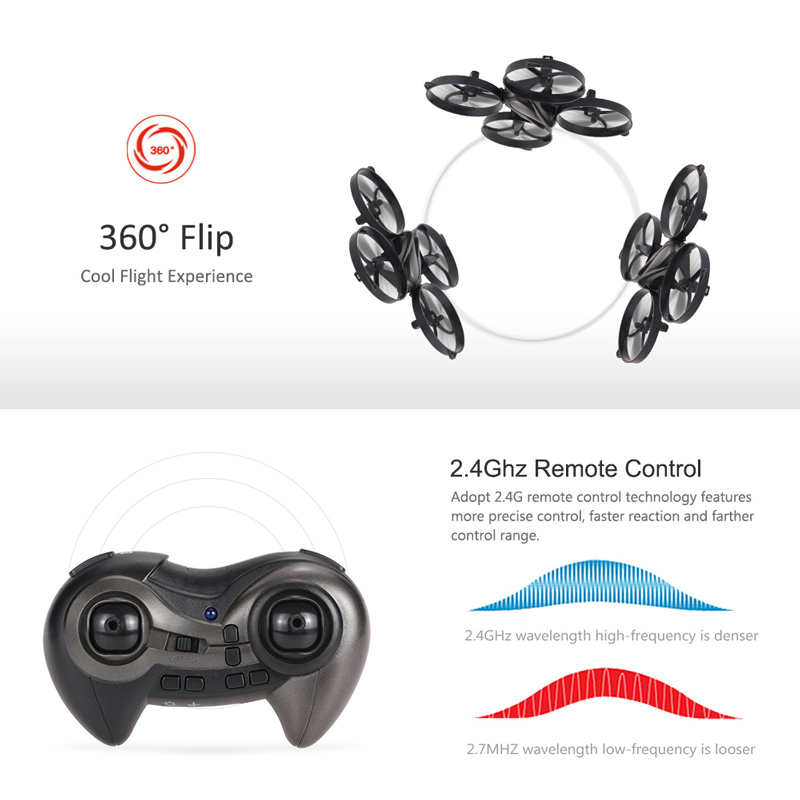 It has the function of 3D flip and orientation mode. Besides, the one key return, low voltage protection and many user-friendly protections to guarantee the flight safety.